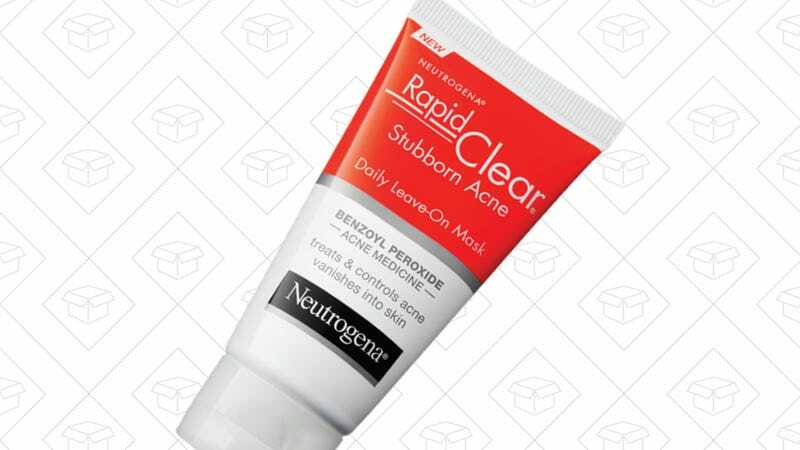 The Neutrogena Rapid Clear Stubborn Acne Daily Leave-On Mask is the grown-up way of taking care of acne. It’s hard to get past the memories of my yesteryears, dotting my face with white cream and scrubbing the crap out of it with highly concentrated acne-clearing solutions. 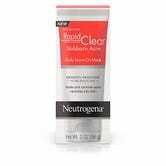 But as someone that still struggles with getting clear skin, the Neutrogena Rapid Clear Stubborn Acne Daily Leave-On Mask felt more like I was adding a step of skincare to my regimen than reliving my teenage years. I now use it after I wash my face and layer on my serums every other day. The Supers, a trio of face serums, is Glossier’s newest, and in my opinion best, skin care launch. The beauty of the Leave-On Mask is that it can be used as both an all-over face treatment (hence the “mask” part) or a spot treatment. The benzoyl peroxide formula doesn’t leave a chalky or flaky residue like a lot of other spot treatments can, which means you can easily wear this under your makeup and go about your day. Trust me, I do it all the time.